On April 18, party secretary and director of Hunan Provincial Bureau of Quality Supervision, Ouyang Biao and his entourage went to Gospell to investigate the implementation of the Product Quality Law. Accompanied by the company chairman Liu Tan Ai, the research team visited the new experience exhibition hall and went deep into the SMT workshop, DIP workshop and assembly workshop to learn more about the production, quality control, R & D capabilities and market prospects. 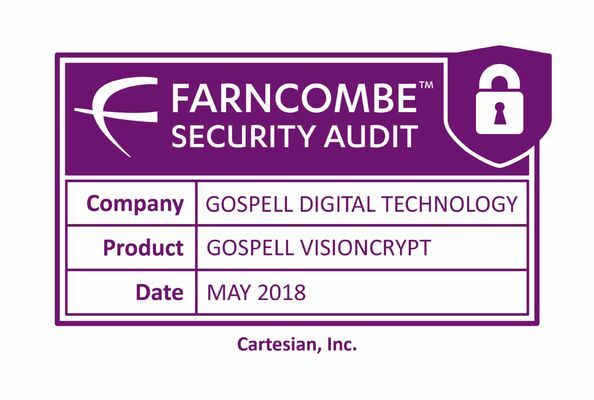 The research group fully affirmed the work done by Gospell on quality and pointed out that quality is a comprehensive reflection of R & D, production, market and overall strength and is a major strategic issue for the development of the enterprise. It encourages companies to apply the provisions of the Product Quality Law It will lead the whole company to establish a strong sense of quality first and promote quality improvement as a powerful starting point for promoting supply-side structural reforms and rejuvenating the real economy. It will also promote development through quality and benefit the people through quality. 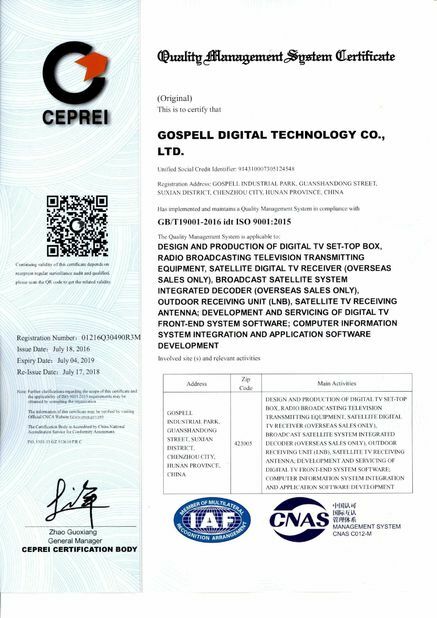 It is understood that Gospell, as the leading electronic information company in Hunan Province, continuously improves its quality management while pursuing economic benefits. It has obtained the ISO9001 quality system certification and has set up a set of effective management and improvement system that suits its needs. In recent years, Gospell has pushed forward quality-oriented enterprises in an all-round and in-depth manner, implemented the excellent performance management model vigorously, strived to promote the refinement of enterprise management through better service, more efficient management and won the "Mayor Quality Award "And" Governor Quality Award. " 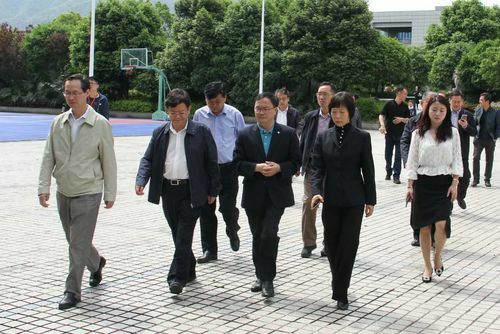 Chen Xiangan Chen Xiangan, deputy director of the Municipal People's Congress, Chenzhou Municipal Bureau of Quality Supervision Secretary of the Party Group, Secretary Li Gan Di and other municipal leaders to accompany research.